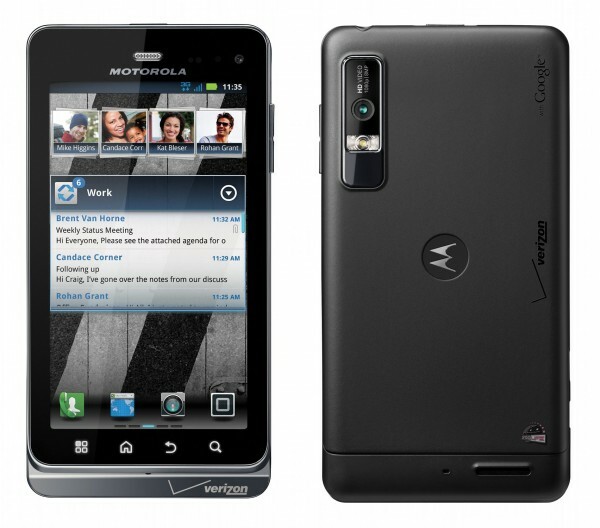 The DROID3 is official and on-sale for $199, so now it’s time to learn how to use it properly. Motorola has added 20 tutorial videos to their Youtube channel to help everyone make the most of their new DROID. Some of these videos were leaked already and will look pretty familiar, but there are so many others that will give you a great overview of the device. And yep, we attached every single one of them so that you can sit back on DL and enjoy the show. New Motorola XOOM LTE Cruises Through FCC?